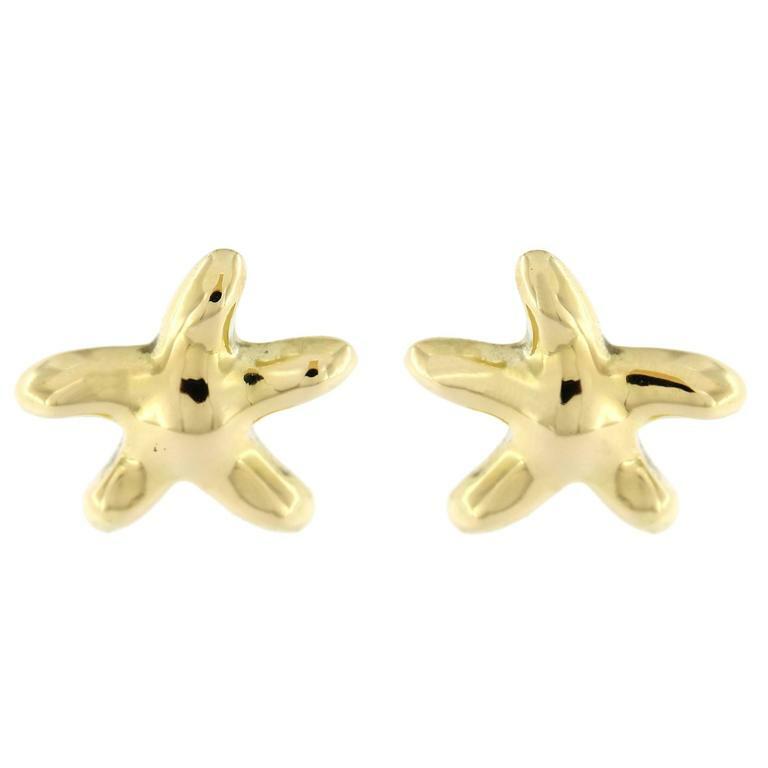 Jona design collection, hand crafted in Italy, 18 karat yellow gold starfish stud earrings. All Jona jewelry is new and has never been previously owned or worn. 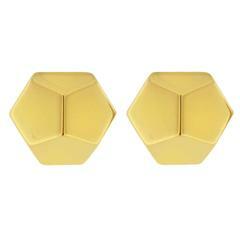 Each item will arrive at your door beautifully gift wrapped in Jona boxes, put inside an elegant pouch or jewel box. 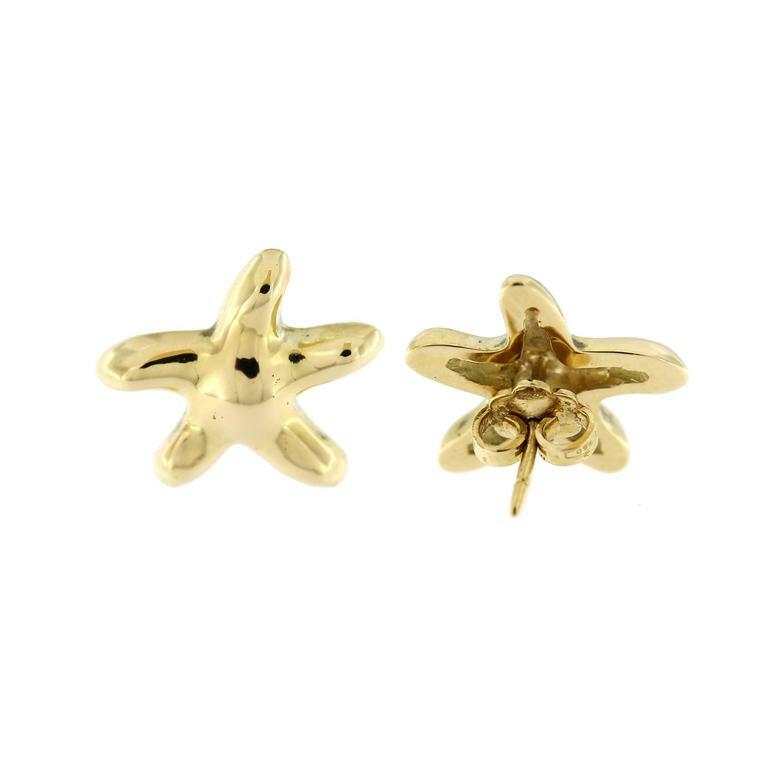 A pair of 18 Karat yellow gold mini snake stud earrings. 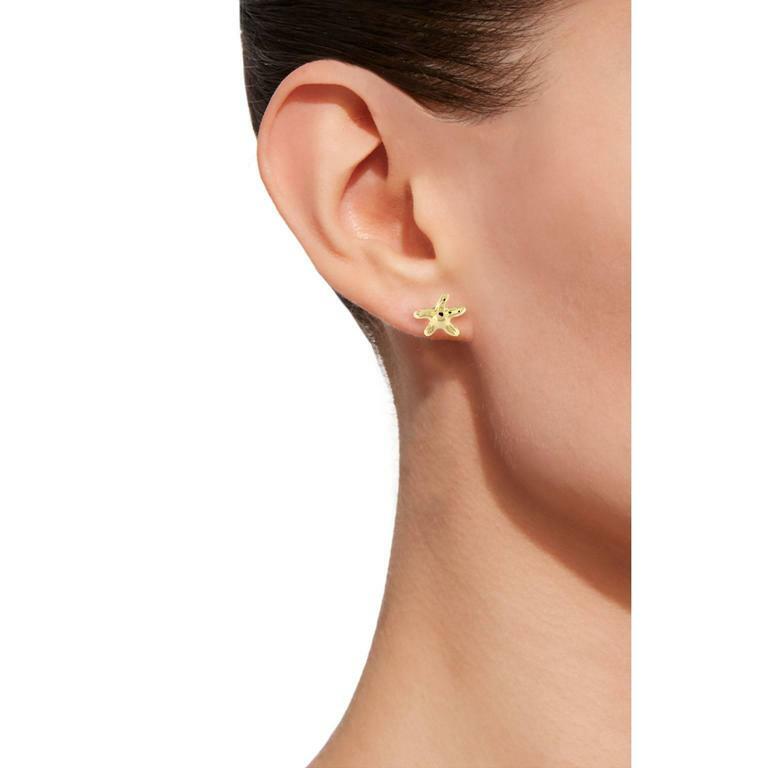 Earrings with post and butterfly. 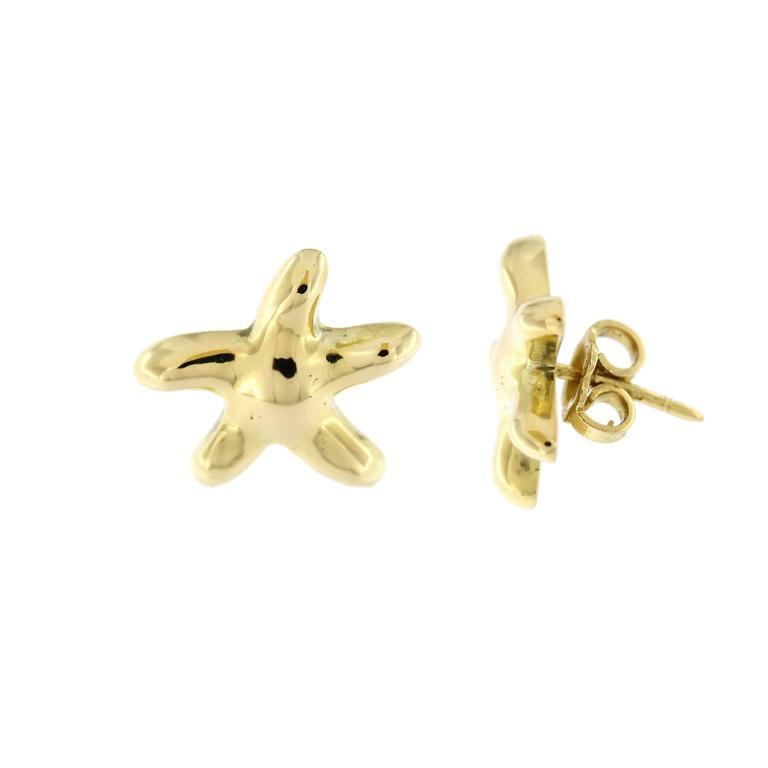 Handmade Shah & Shah 18k yellow gold bezel studs with 16-17mm mabe pearls. Complimentary appraisal included in your purchase.